The new route will fly from London Heathrow to Cairns, three times per week, via Guangzhou, from 13 December 2017 with fares from £578 return, including all taxes. 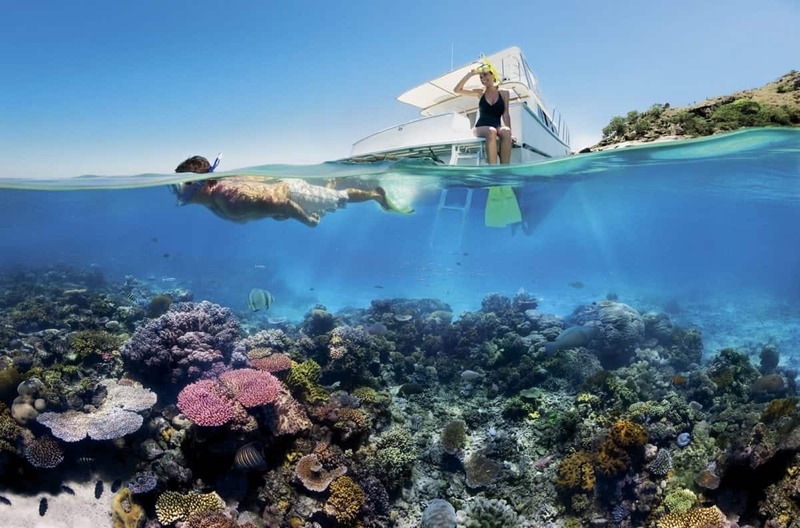 Dubbed as “the gateway to the Great Barrier Reef”, Cairns is known for its tropical, laid-back environment and stylish vibe, with a wide range of attractions and activities to suit all travellers. Whether it be relaxing on the beach resorts of Port Douglas, or learning about Aboriginal culture at Tjapukai park, snorkelling the Great Barrier Reef or exploring the Daintree Rainforest, the destination has something for everyone. 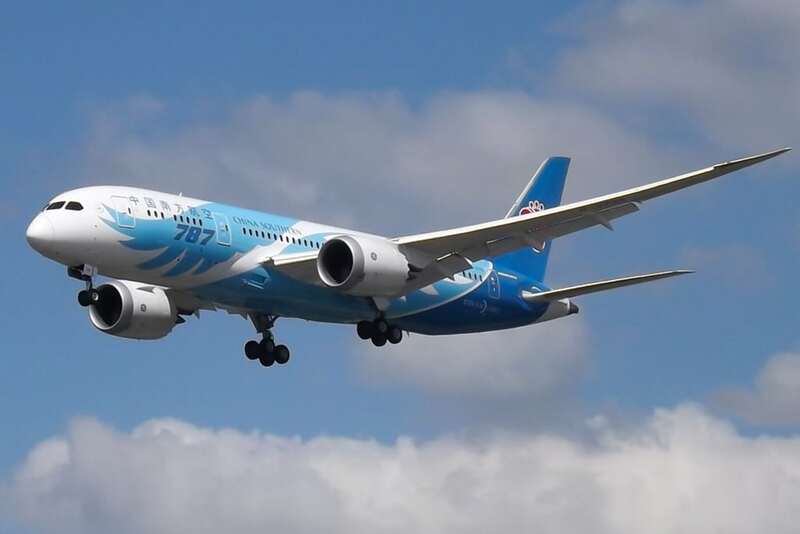 “Opening up Far North Queensland to British travellers not only gives them the opportunity to explore the vast country further but also makes getting from the North to the South of Australia even more accessible” says Nick Newman, Commercial Manager for China Southern Airlines, UK & Ireland. Based in Guangzhou, China Southern Airlines boasts the largest fleet, most developed route network, best safety record and largest passenger capacity of any airline in China, operating both the A380 and B787 (Dreamliner) aircraft. A proud member of the SkyTeam global airline alliance, the 4 star airline currently flies twice daily from London Heathrow Terminal 4.